Is Die Linke a real alternative for Germany? 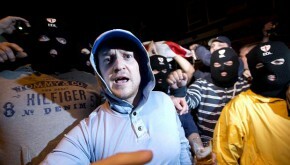 Holly Rigby analyses the English Defence League's twitter offensive after the Woolwich attack. She argues that whilst we should not over-emphasize the EDL's increasing social media presence, the left does have lessons to learn about dominating social networks. Will Scotland leave England to generations of Tory rule? Adam Frew statistically debunks the myth peddled by Anas Sarwar MP and others that Scottish Independence will doom England to Tory rule. Liam O'Hare, who participated in the protest against Farage last Thursday, argues that the unlikely bedfellows of Galloway and Farage both have nothing to offer the future of Scotland. Sara Mohtaseb remembers the Palestinian 'Nakba' - the 'Catastrophe' - which still hangs over the Palestinian people today and compels them to fight for justice and self-determination. 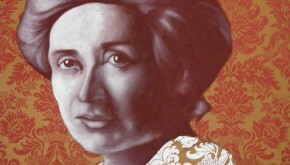 As part of the 'Women on the Left' series, Kezia Kinder looks at the life of Rosa Luxemburg. Following the significant support shown for Ken Loach's appeal for a new party of the left, Ben Wray urges a consideration of national peculiarities within the UK. Fiachra remembers the inspiring life and death of Irish revolutionary, Bobby Sands, 32 years on. Gareth Beynon discusses the convening of the 'Estates General' amidst the fiscal crisis in France in 1789. 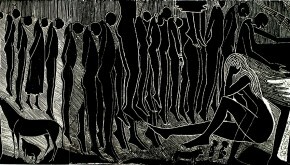 This prostration of this body would lead to the formation of the National Assembly and the beginning of the revolution.